Can we talk about camping for a minute? Have you guys ever gone? I haven’t. It just never appealed to me. Sitting out in a tent waiting for some animal to come and attack me is enough to send my anxiety over the edge. Maybe I’m just not the outdoorsy type of girl. There’s nothing wrong with getting in touch with nature, I’m all for that. Just not into the woods. Yes, I literally shout this as I walk out the door to work in the morning, “It’s Friday everyone!! !” I know I sound like a crazy person. But there is just something so promising and exciting about ending the work week and having some time off to RELAX! 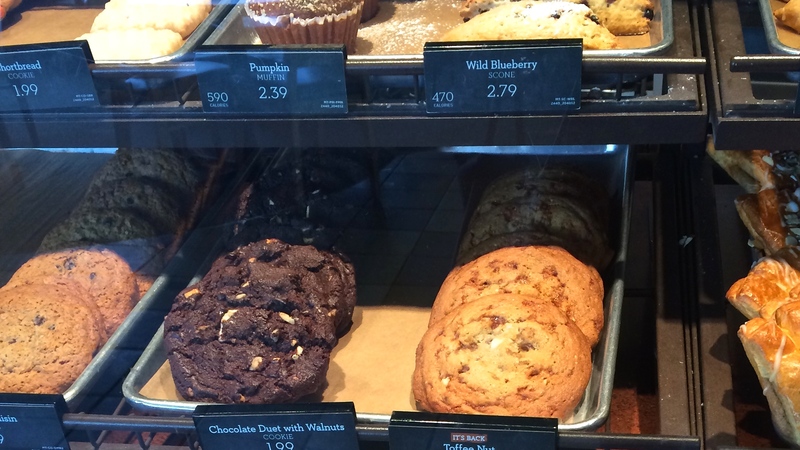 My latest baking inspiration, jumbo cookies from Panera Bread! Chocolate lovers get ready, this is the ultimate cheesecake for you! 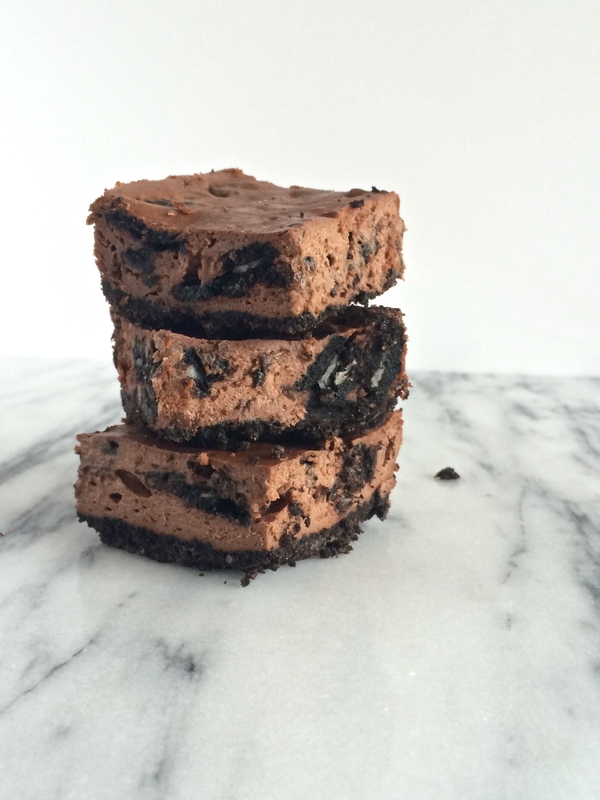 Chocolate Oreo Cheesecake Bars are a creamy, chocolatey dessert, with chopped Oreos. Can it get any better than that?? I don’t think so. Here we go again guys, it’s Friday everyone!! 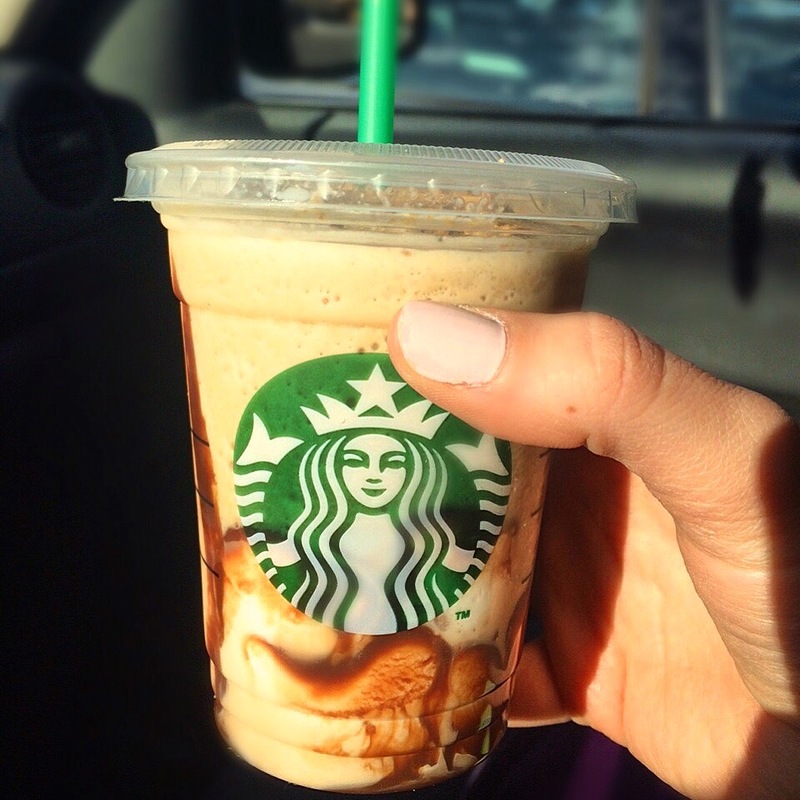 This week just flew by, here are my faves from the week! Double Chocolate Crumb Cake: Rich chocolate cake loaded with a dense, buttery, chocolate crumb topping. 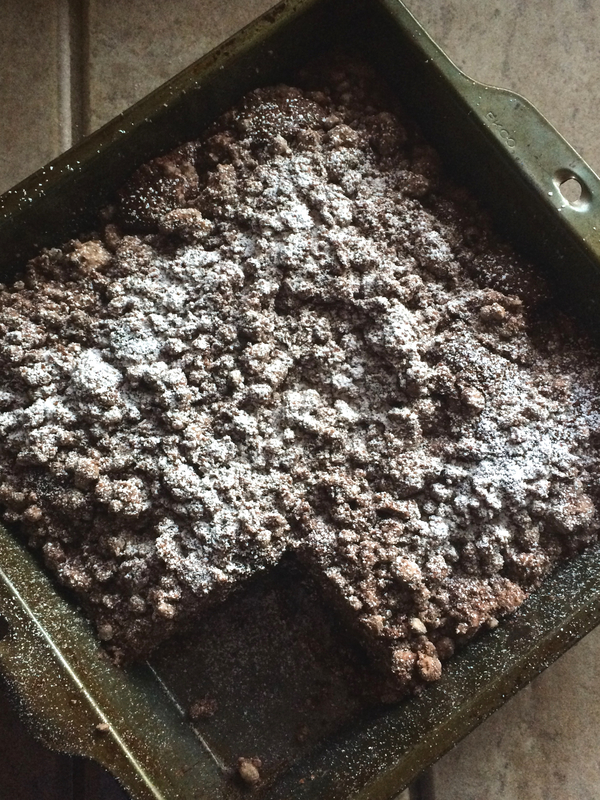 It’s the perfect crumb cake for chocolate lovers. 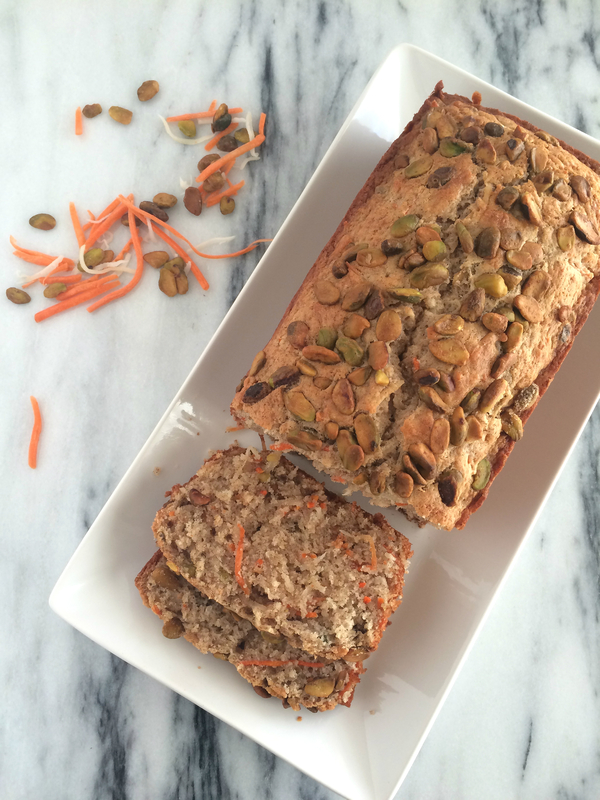 Pistachio carrot quick bread – A quick, easy moist loaf cake with hints of cinnamon, ginger, and coconut. 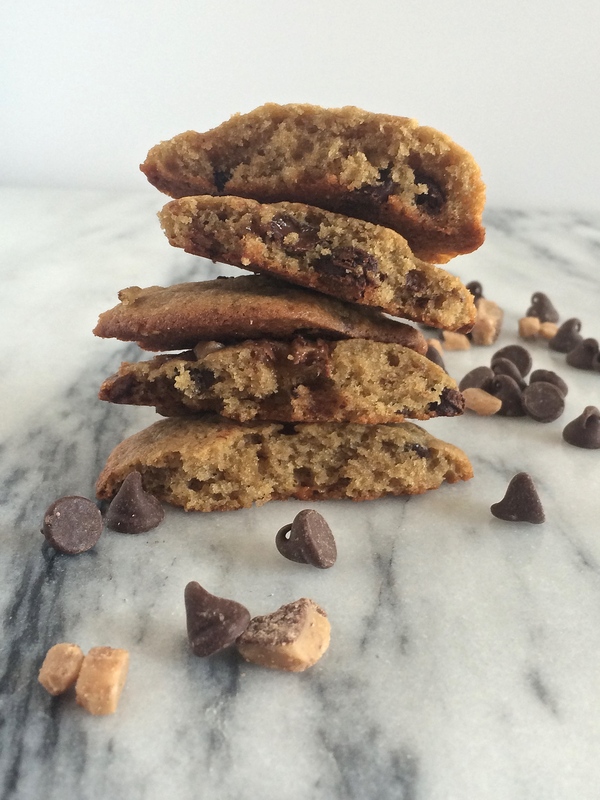 Banana, chocolate chips, and toffee bits – all the flavors of banoffee pie baked up into a cookie! 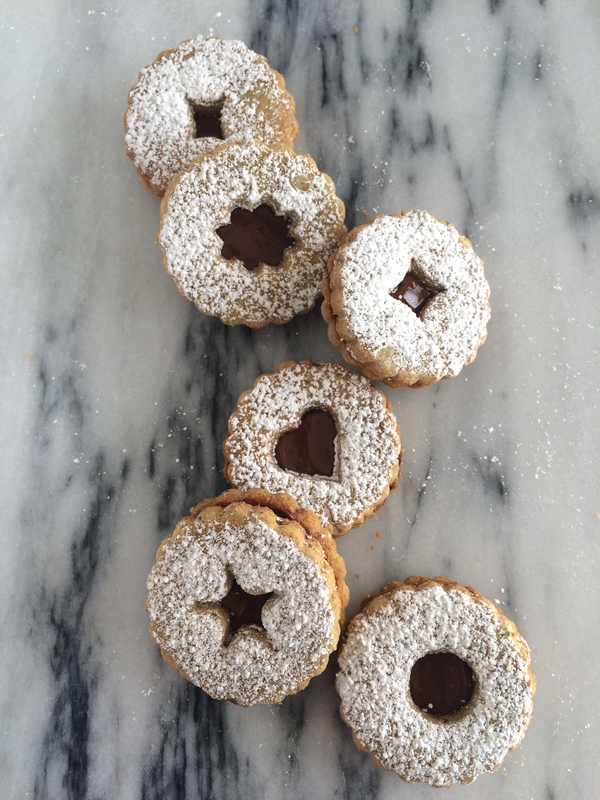 Pistachio linzer cookies with Nutella filling: a nutty, slightly sweet twist on the traditional linzer cookie. 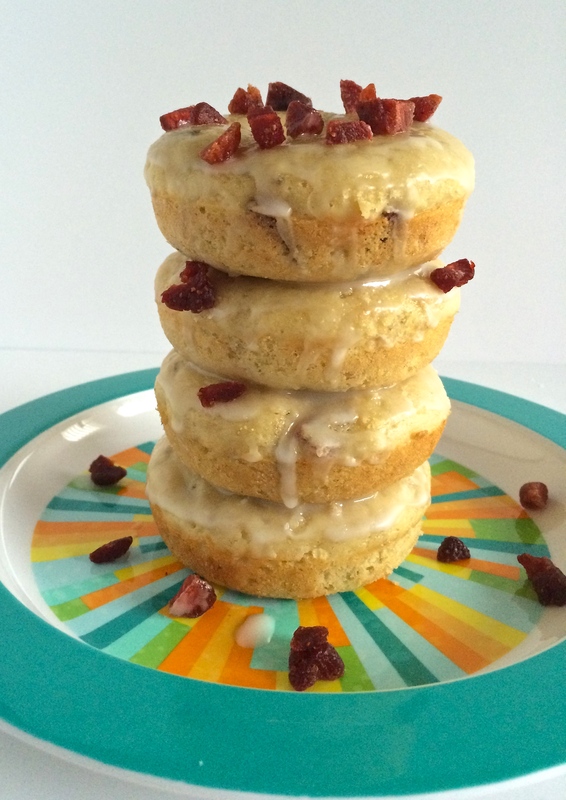 These donuts take strawberry banana straight to breakfast in donut form! I’ve decided to make a dessert that was on the healthier side. Really, any dessert with fruit is healthy right?? Even though they are donuts you shouldn’t feel guilty about eating these because they are baked, not fried in oil. 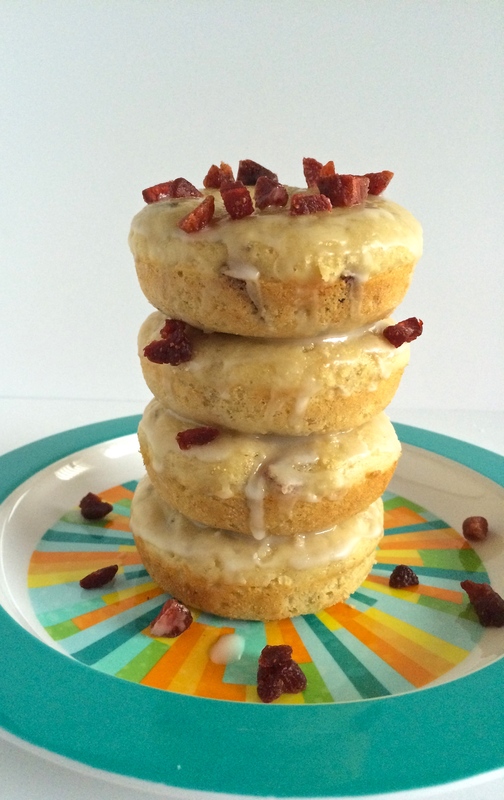 Skip the trip to your local donut shop and make your own! 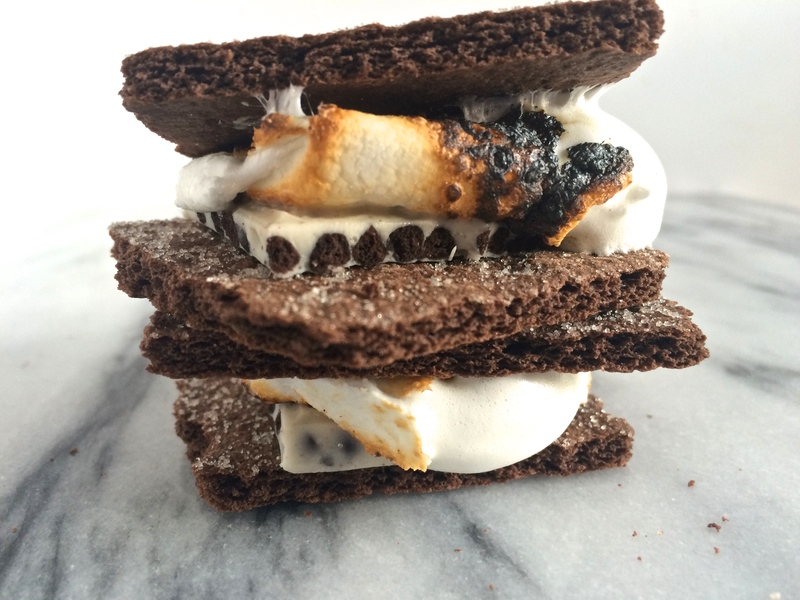 Welcome to I’d Much Rather Be Baking! 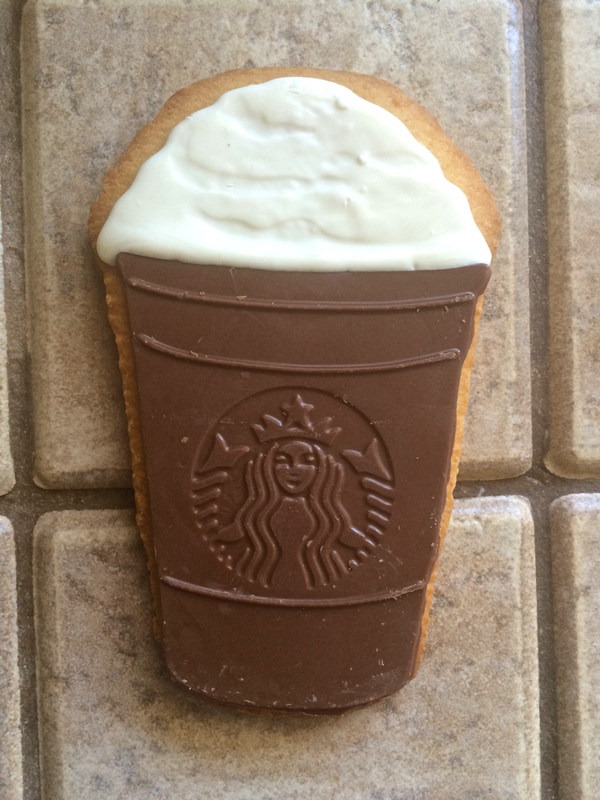 I have a crazy, sweet obsession with all things baking, and I love sharing my delicious creations. Hope you enjoy them as much as I do!